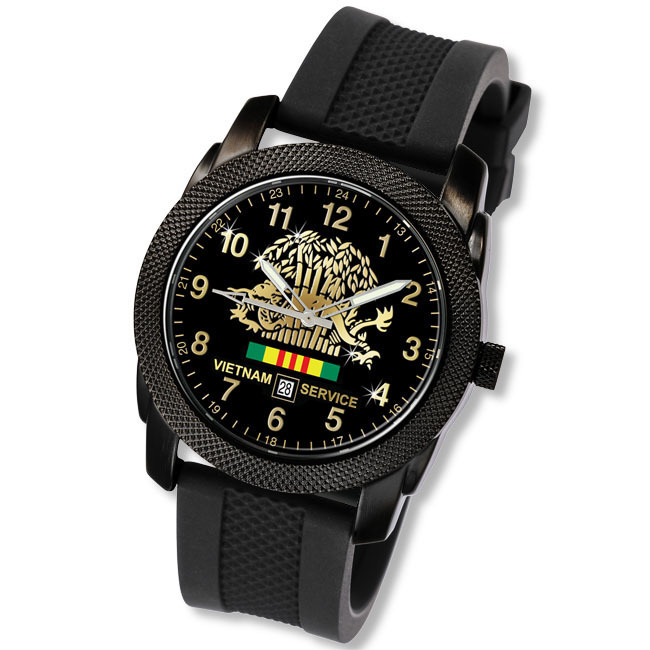 We proudly present our Night Patrol TM Military Tactical Watch which we are customizing to honor Your Service to Country as a proud Veteran. Our special watch has features not found in other watches. 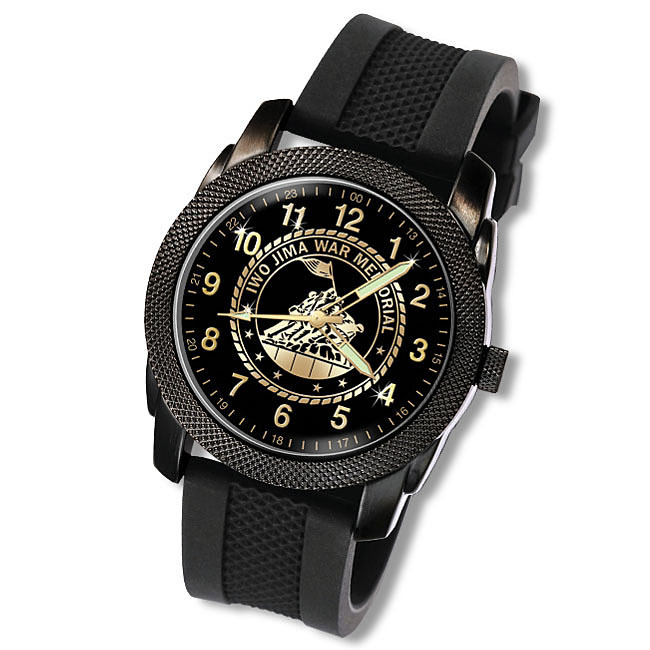 It is being issued directly to active and retired Military Personnel and will not be sold in stores. 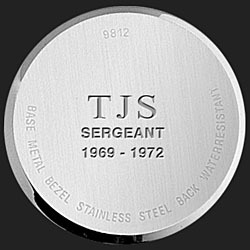 • Your choice of Army, Navy, Air Force, and Coast Guard Service Emblems in hand-polished high relief.